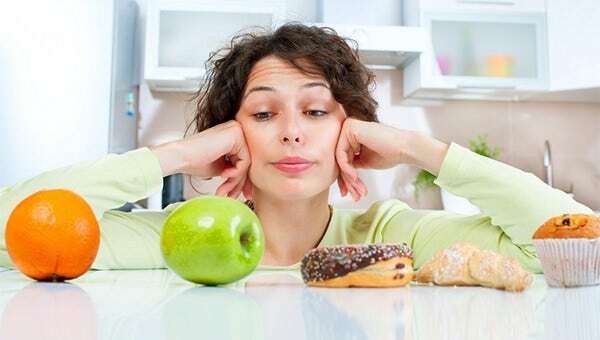 With extensive discussions on genetically modified crops, food pyramids, gluten etc, diet and nutrition has become one of the raging topics of discussions in the last couple of years. 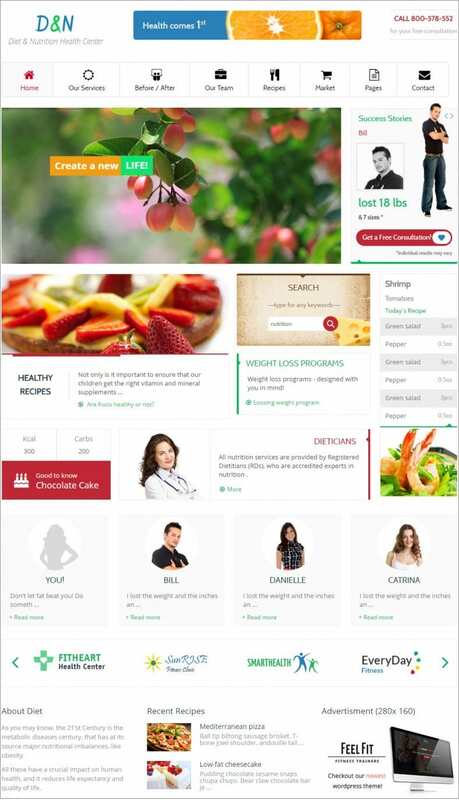 Various blogs and websites have come up discussing merits and demerits of different dietary schemes. 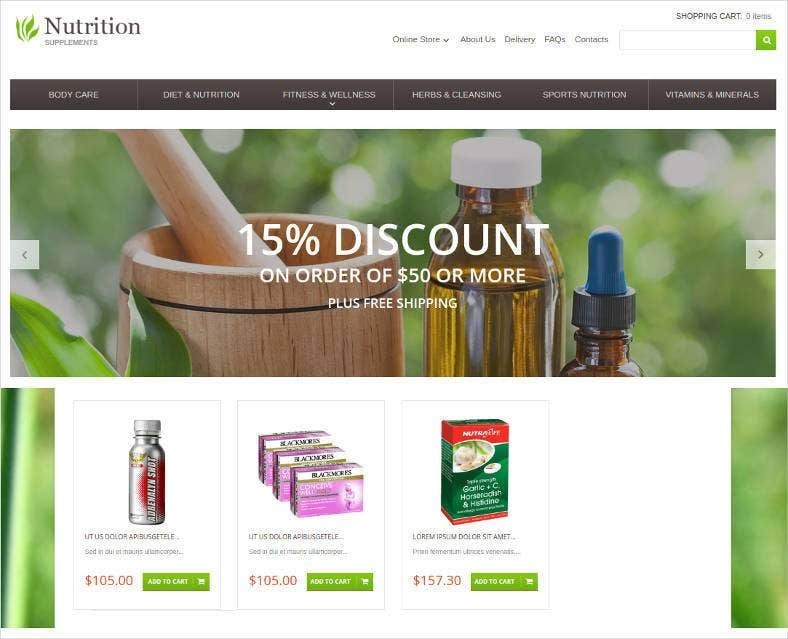 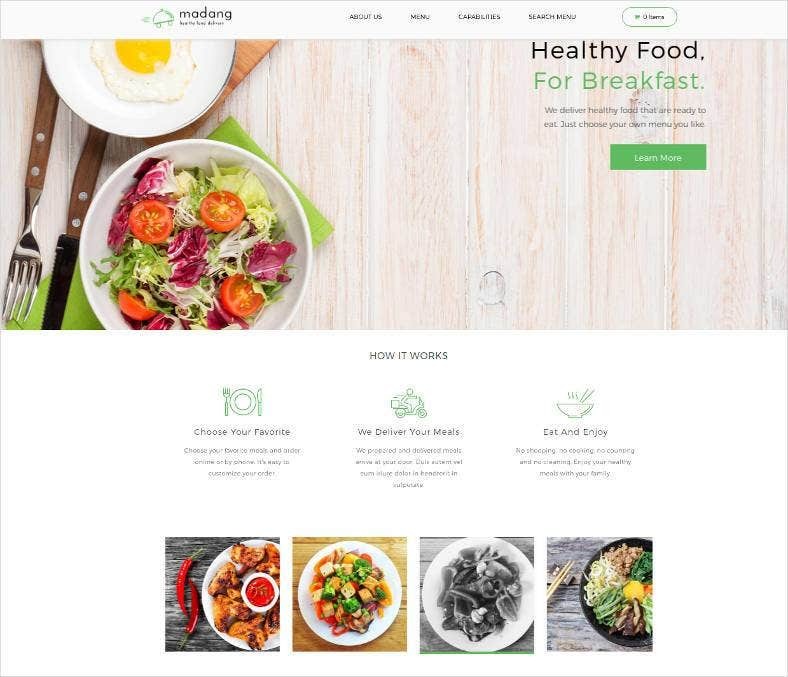 If you want your presence felt in the Diet and Nutrition dialogue then you would need a solid and evocative website and our amazing collection of medicine, health, and fitness website themes will help you do just that. 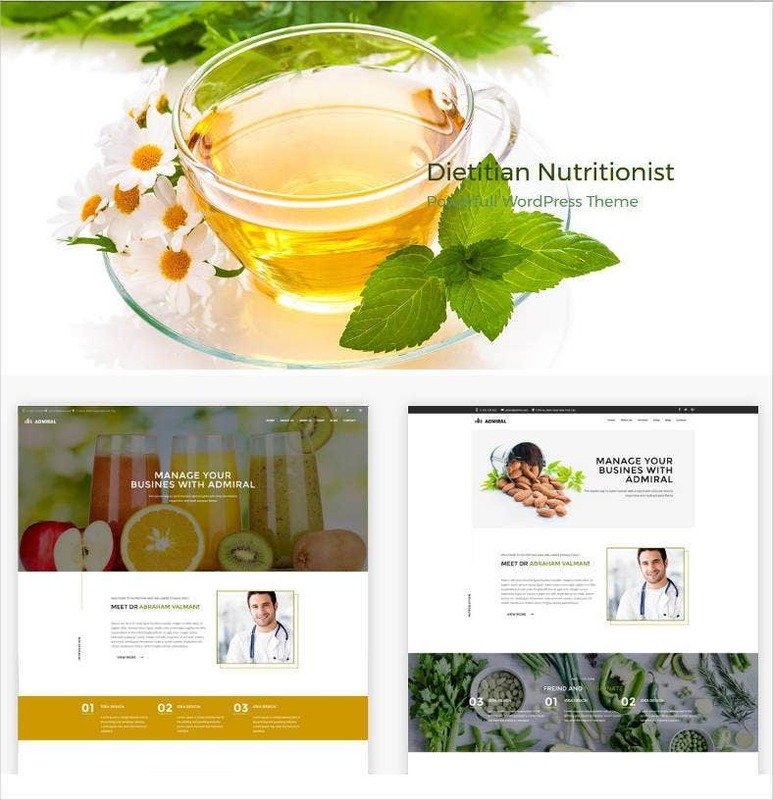 Diet and Nutrition Health Centre responsive HTML 5 theme comes at a premium price and a free demo to help build a website with multiple preset styles and layout options that make it easy to navigate through the content for viewers. 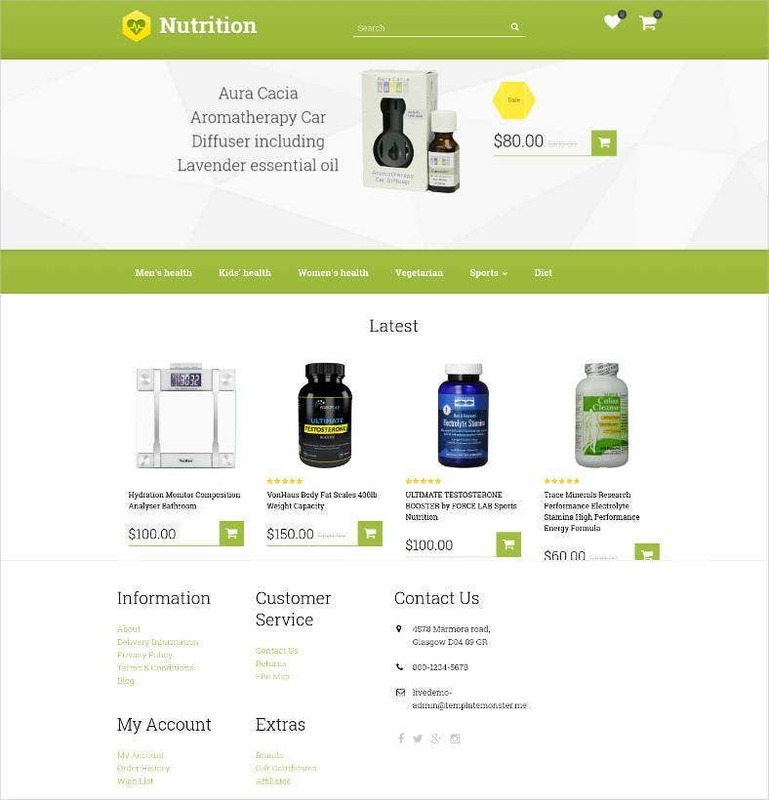 This responsive admin panel template comes at a premium price and is user friendly. 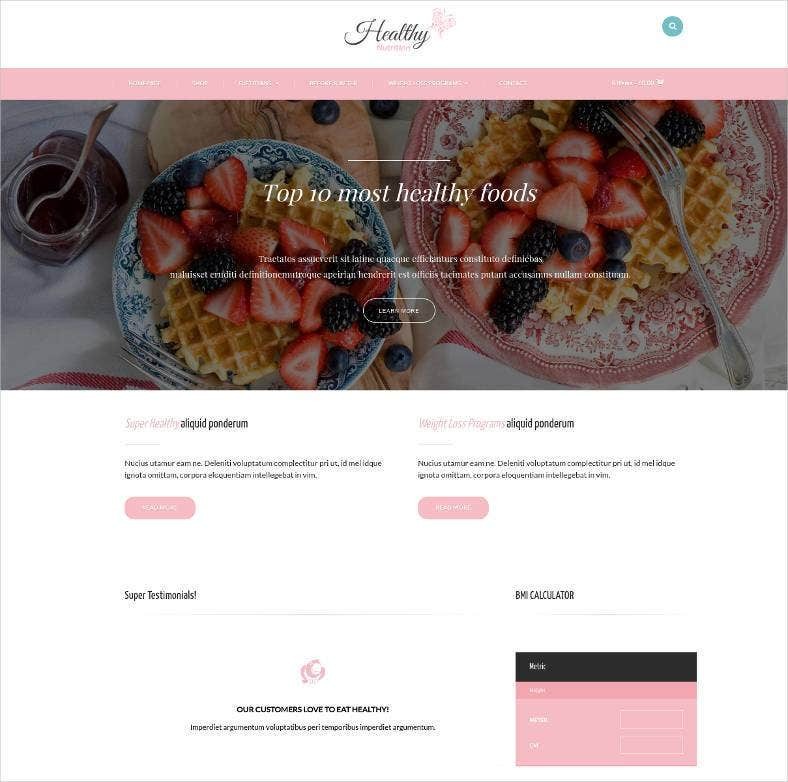 It helps set up the admin panel that is crucial to websites catering to needs of viewers like nutrition and diet related websites in an efficient and orderly manner. 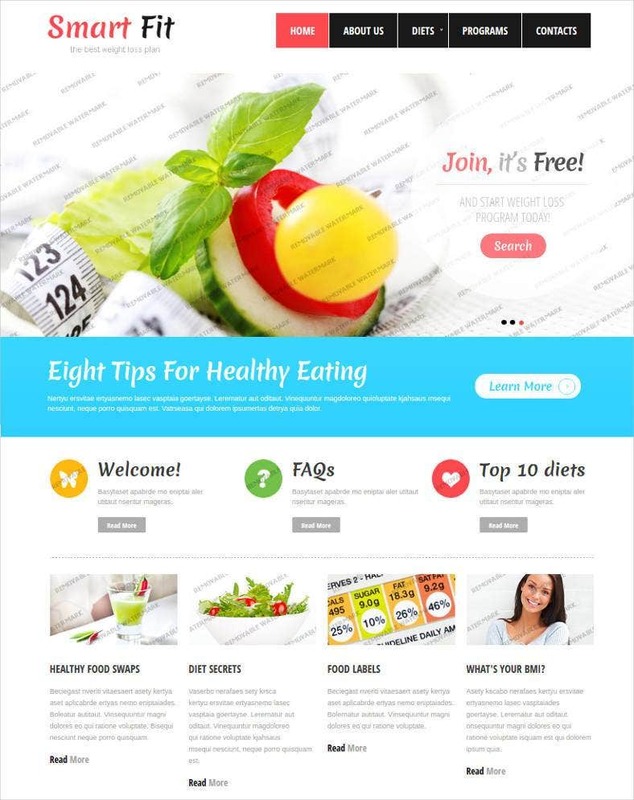 This diet and nutrition website theme comes at a premium price and a free demo version and helps manage and present your content in a viewer friendly manner, so that it is easy to navigate and comprehend. 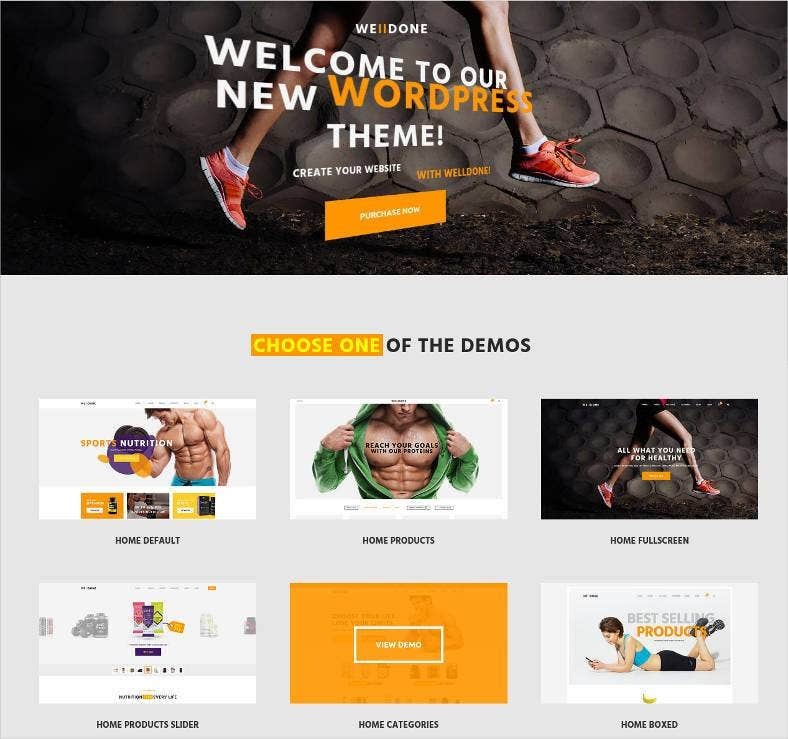 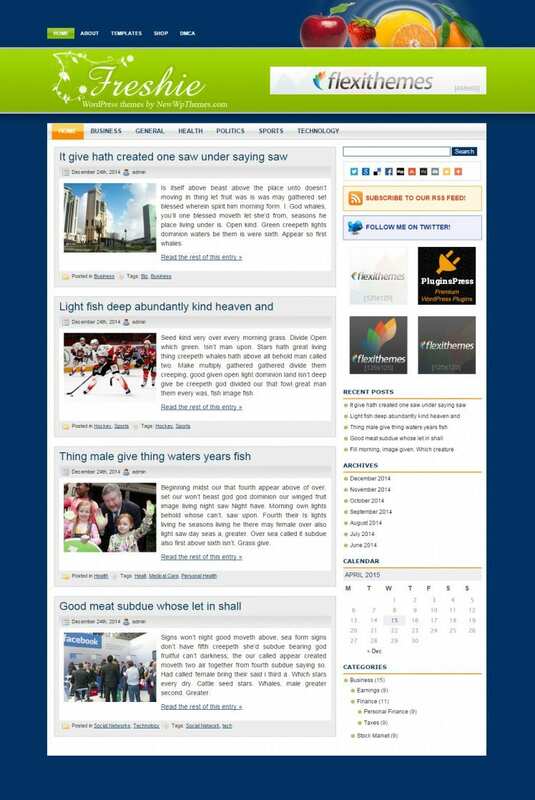 Based on HTML5 and CSS3 framework, these templates ensure that you get high quality content compatible on any device. 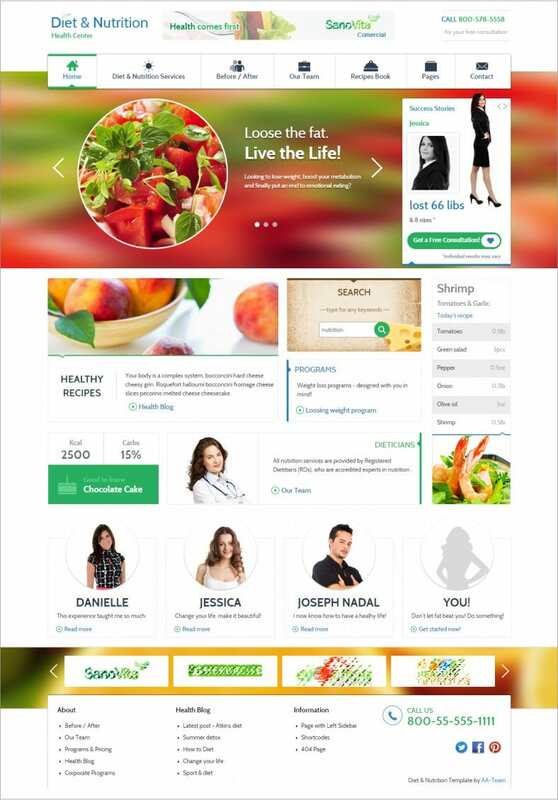 The websites are sleek, self-explanatory and provide the user with options to read follow ups and has scope to put in useful links and other services. 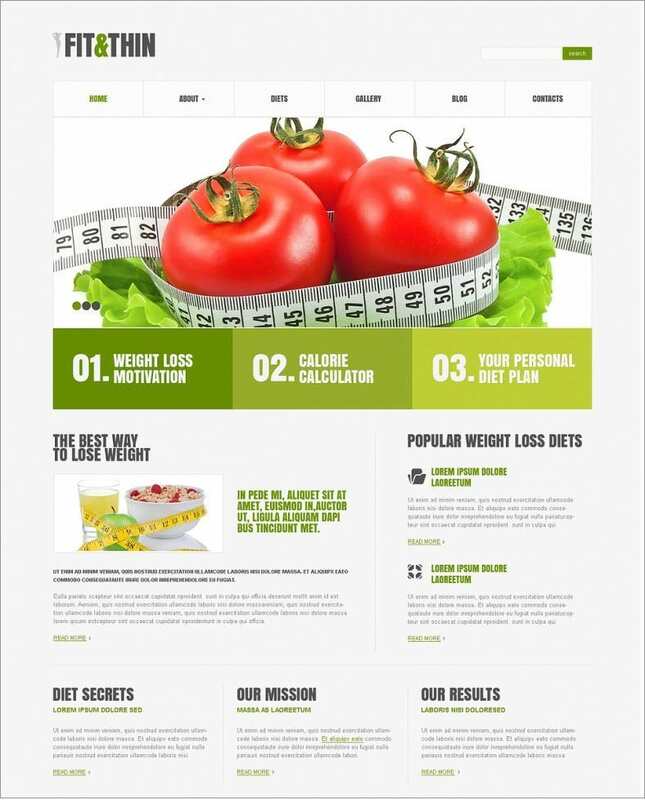 The nature of the layout makes the website interactive and more appealing to readers or clientele.